The focus was on the front but the action was further behind with great overtaking moves and tense tactical battles in the midfield. 13 thousandths made a big impact on the championship battle, as Nico Rosberg secured pole and Lewis Hamilton made a terrible start, slightly impacted by a damp gridslot, from which he would never fully recover and taking the championship hunt out of Lewis Hamilton’s hands. When the timing screens mattered, Max Verstappen was the man to watch from Red Bull. Verstappen was the faster of the pair through each segment of qualifying, which is no mean feat given Daniel Ricciardo’s record on Saturdays this season. To the surprise of many though, Red Bull couldn’t beat Ferrari, especially given the Milton Keynes team’s record at Suzuka in recent years with such a dominant chassis. However, with Sebastian Vettel carrying a penalty from lap one in Malaysia, they both gained a place before Kimi Räikkönen had to change a gearbox, allowing Red Bull the opportunity to luck into locking out the second row. Verstappen was six hundredths faster, giving him the ideal opportunity to speed past Hamilton off the line and challenge Nico Rosberg into turn one. Verstappen’s biggest issue, especially on soft tyres was tyre wear. He was forced to pit on lap 10 for hard tyres, giving Vettel and Hamilton the opportunity to challenge him at the end of stints and force the Dutchman into a very long 25 lap stint. In the end though, even with Vettel and Hamilton chasing him down, Verstappen maintained second place with composure and held the gap to Nico Rosberg under six seconds throughout the race, though the German was clearly on low power, doing the minimum to preserve engine power and ensure victory in true Fangio style. Verstappen’s only moment of controversy came on the penultimate lap with Lewis Hamilton bearing down on him. Verstappen waited for Hamilton to make his move before making his defensive decision, jinking hard right in the braking zone in a move reminiscent of Prost and Senna in 1988. That forced Hamilton to take evasive action and dive down the escape road. It was a legal move, but it was right on the dark shade of grey in a move that you would only expect from Max Verstappen. 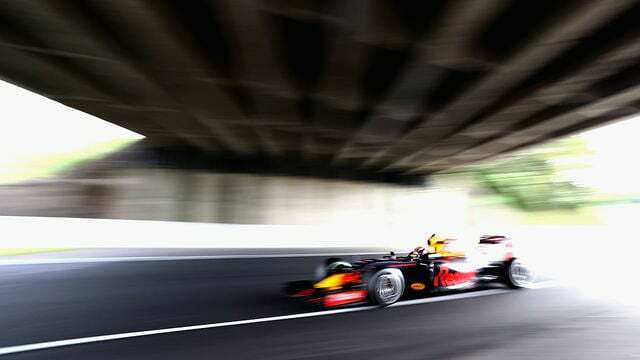 It was a drive that exhibited all the traits of 19-year-old Verstappen with extreme pace, maturity beyond his years and ruthlessness right to the limit of the regulations. It’s likely started too late to save his Renault career but Jolyon Palmer is doing a solid job over the course of the second half of the season. The Briton was Renault’s best hope for points in Japan and put Kevin Magnussen in the shade from Saturday onwards. Having regularly lacked the pace when it mattered against the Dane, he was the one who came up with the crucial two tenths when the chips were down at the end of Q1. It may not be what Renault are hoping for but at the moment, 16th is the best the Enstone team can hope for, on one lap pace at least. Renault split their one-stop strategies, knowing it was the best way to compete in the midfield, putting Palmer on the mediums on the grid and Magnussen on the hards. The Brit maintained position through the first stint before jumping forward as the midfield pitted. Palmer was briefly up to ninth but quickly dropped to 11th on lap 14 as Vettel and the Force Indias got past with better machinery and fresher rubber. 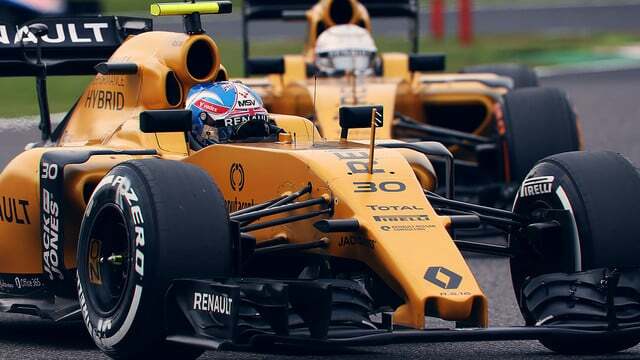 Palmer had the pace to stay 11th until his stop, although he would crucially lose a place to Romain Grosjean. Managing near half race distance on medium tyres was a great effort by Palmer, putting him in contention for a chance of points, and it was all the more impressive as Kevin Magnussen pitted at the same time on lap 25 to dump his hard tyres. The stop dropped Palmer to 17th with his own stop but he quickly gained three places back as the second round of stops started. By this point, a top ten finish looked like a long shot but the Brit’s impressive speed had him on for a decent result, especially after stops for Button and Sainz jumped Palmer up to 12th. 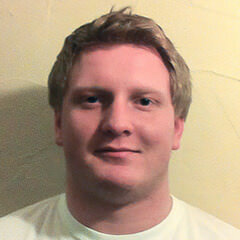 From there Renault were hoping for a safety car, 10 seconds behind Grosjean in a faster car. Palmer still had to keep his cool though and he did so, managing the gap maturely to Daniil Kvyat behind, securing a solid 12th, 15 seconds up the road from his teammate. With rumours about Nico Hülkenberg heading to Renault starting to circulate it was a drive that Palmer needed, even if it wasn’t rewarded with points. Renault now know there is a decision to make. Esteban Ocon has had a very quiet start to his F1 career, which isn’t ideal given that he is head-to-head with Mercedes' other development driver in a clear test to see who is ready to fill the void that will eventually be left by Lewis Hamilton or Nico Rosberg. In Japan though, Ocon performed and gave Wehrlein something to think about. The Frenchman was faster in two of the three practice sessions before qualifying where he suddenly came alive. 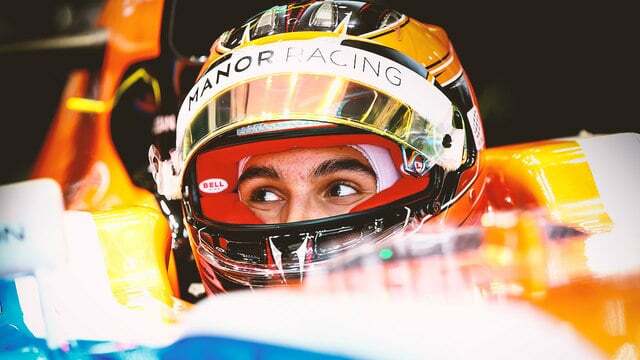 Esteban was the faster Manor by two tenths of a second and was right on pace with the Saubers, narrowly missing out on beating Felipe Nasr by two hundredths of a second. In a Manor that has been far from as quick as advertised, that is a great performance that will surely make the team, let alone the Mercedes driver academy, take notice. Knowing that they were likely in a race of their own, Manor went for a conventional two stop soft-hard-hard strategy and they did run at the back once Jenson Button got past. However, Ocon opened up a 16 second gap to his teammate after the first round of stops. The Frenchman was able to manage the gap in clear air, putting his more experienced teammate in the shade, opening up the gap to 20 seconds after the second stops. In fact, Ocon’s pace was so strong that he was able to close in and challenge Esteban Gutiérrez and Felipe Nasr, ending up two seconds behind his namesake. It may not show on the stats but this is a drive for Ocon that will go a long way to moving him up the grid, and potentially into a world championship winning car ahead of Wehrlein. Previous article Shoeys all round!